CAIR Coalition conducts regular visits to government detention facilities in Virginia and Maryland to provide adult detainees with information about immigration detention, their legal rights, options for fighting deportation, and general information about the deportation process. We require that all new volunteers must attend a volunteer training session before volunteering on a jail visit. 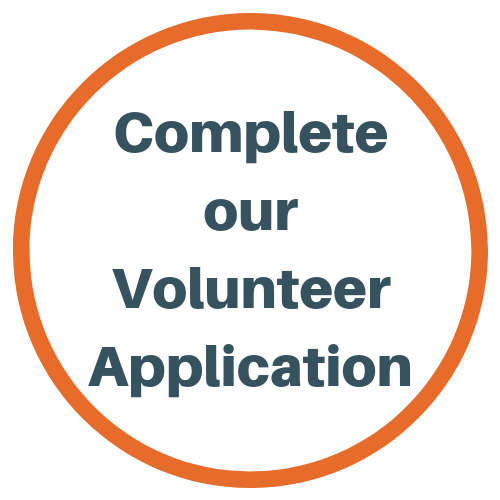 For specific dates and availability, once you have attended a training, please reach out to Volunteer Coordinator, Jessica Depies at volunteer@caircoalition.org.